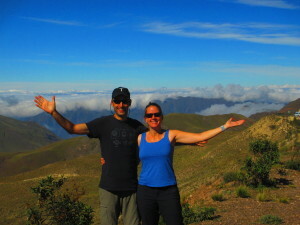 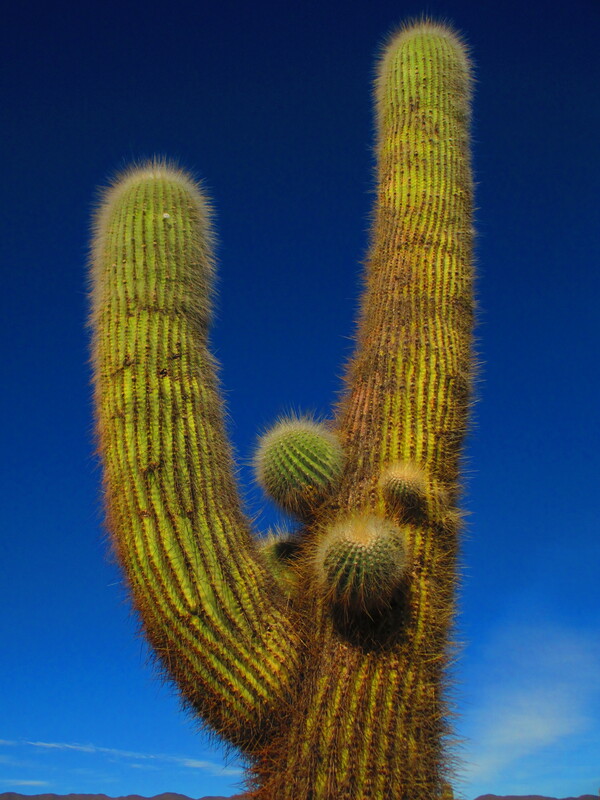 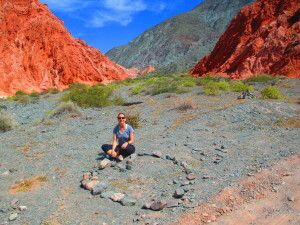 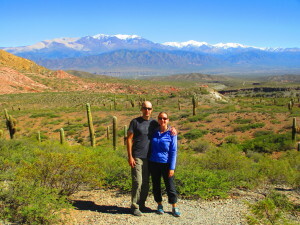 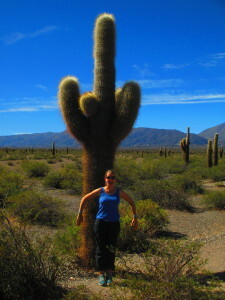 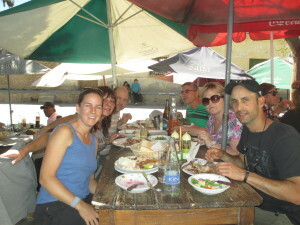 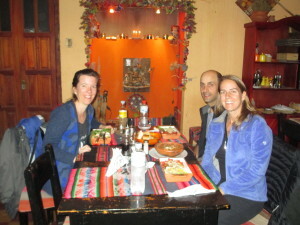 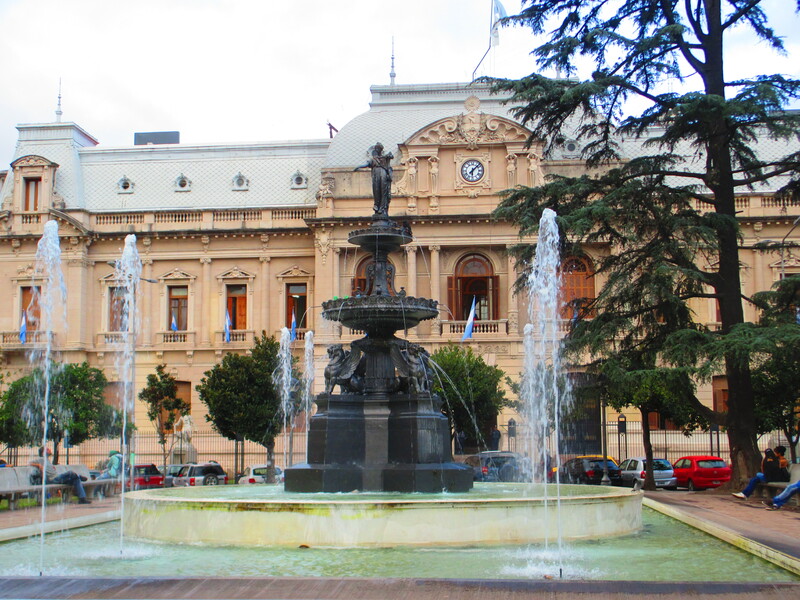 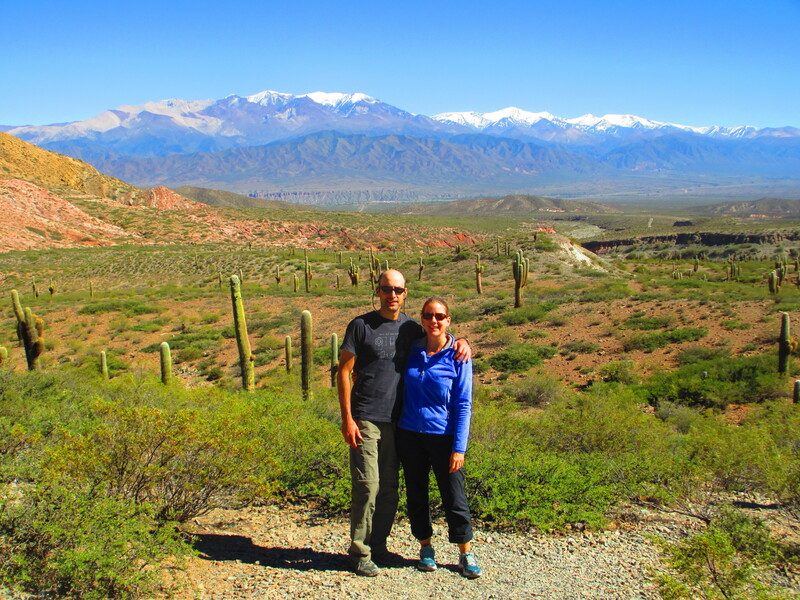 We arrived in Salta on April 18th after surviving our pretty relaxed 18-hour first-class bus journey from Mendoza. 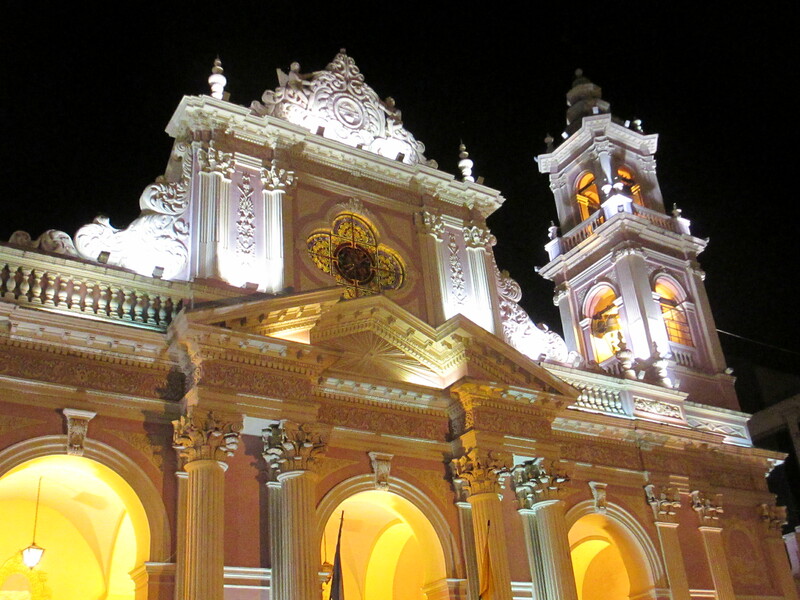 Salta, the biggest city in northwest Argentina, is known for its dramatic landscapes, laid-back lifestyle, and folk music. 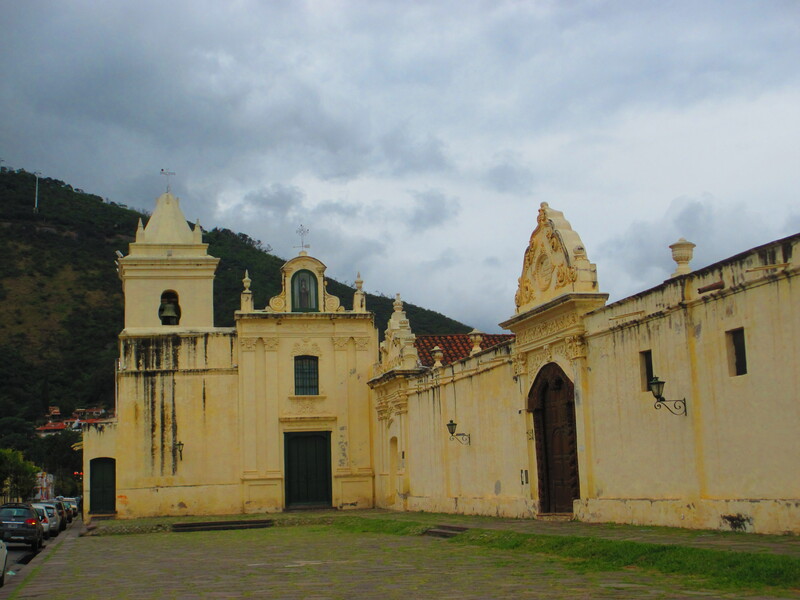 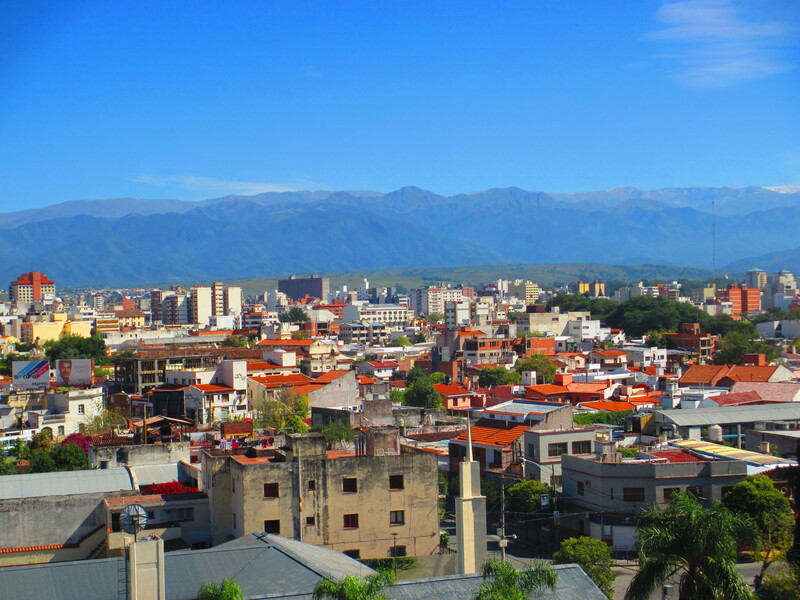 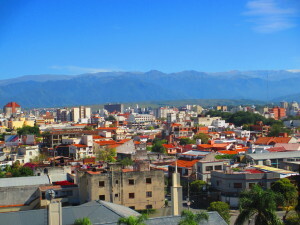 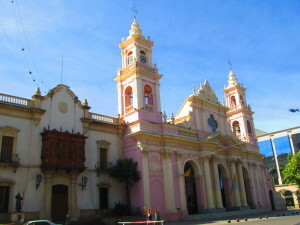 Salta is also home to a multitude of peñas, which are local gathering places for music and socializing. We first heard about Salta while we were in Buenos Aires and we’d been looking forward to visiting this lively city ever since. 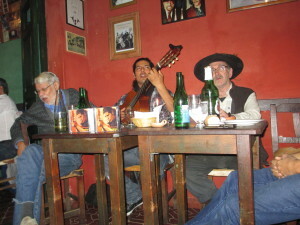 The first thing we noticed upon our arrival was that folk music was playing everywhere: inside restaurants, bars and shops as well as outside in public spaces. 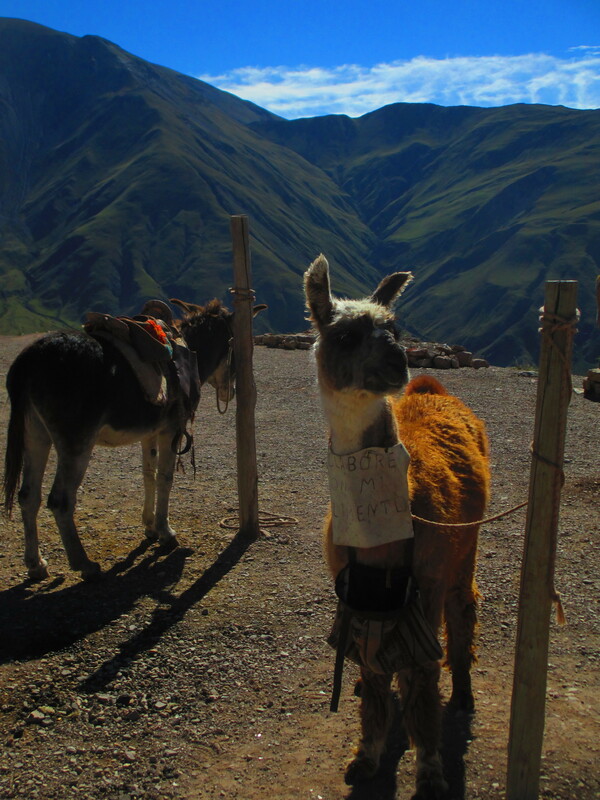 The music of the Andes features the sounds of flutes, string instruments and percussion. 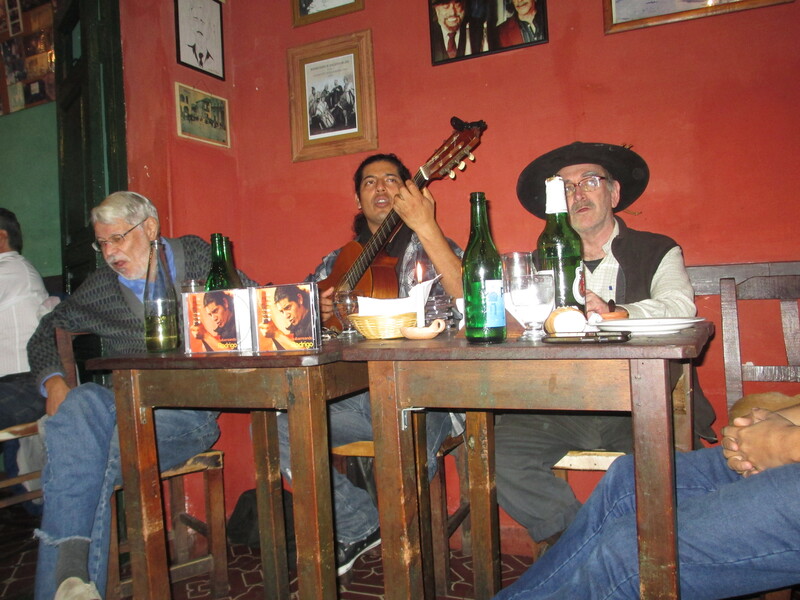 Passionate people by nature, Argentinians love their folk music and peñas are a part of everyday life for Salteños (folks from Salta). We couldn’t resist the pull of the peñas and went out on three different nights to experience musica folklorica with the locals. 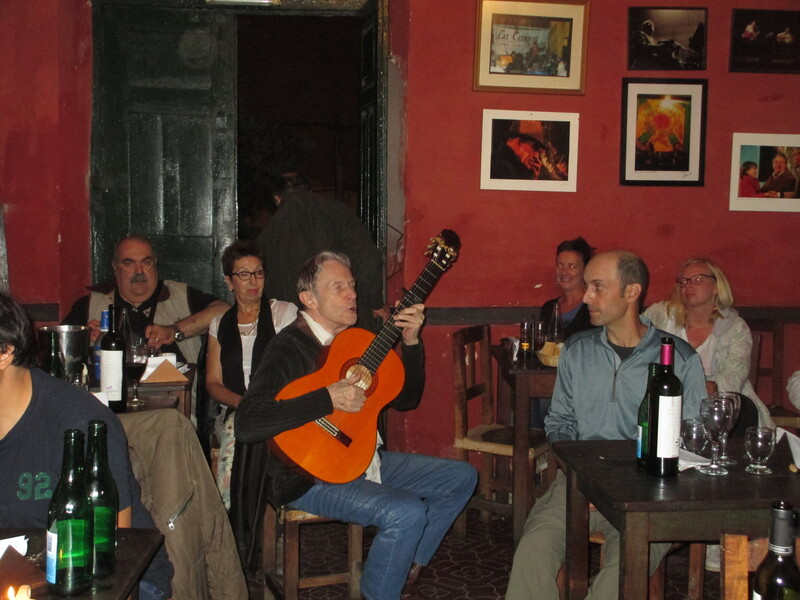 Of course this meant catching a cab at 10:30 PM, eating a late dinner, and enjoying a bottle of Malbec while the musicians played their music. 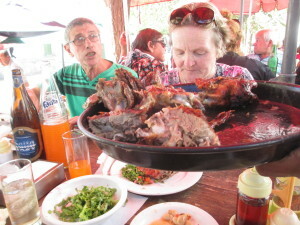 Look at us, acting like real Argentinians! I loved how the music took shape each night. 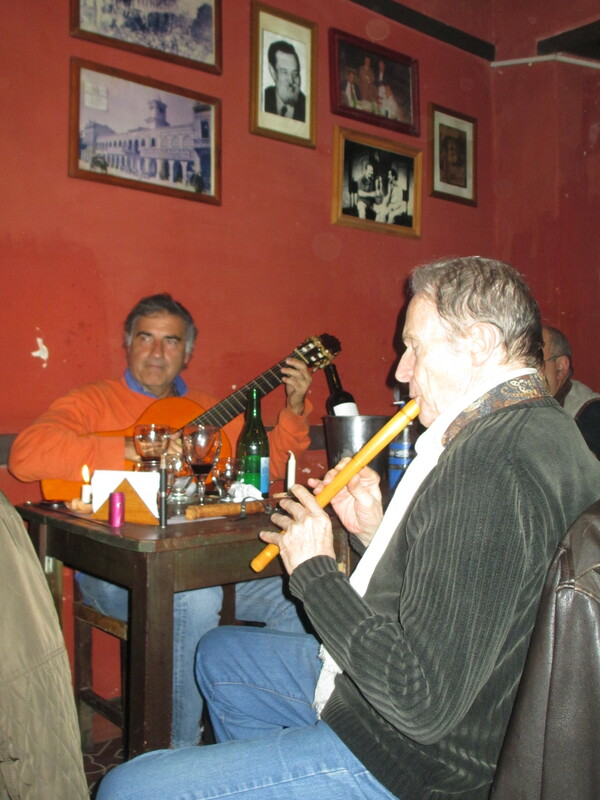 Locals brought their guitars and flutes and took turns playing traditional folk songs while the crowd rhythmically clapped along. 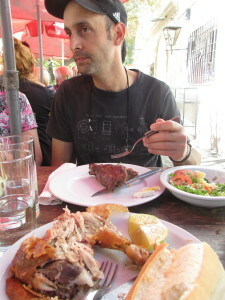 It was a special moment for us when the older man (pictured below) asked where we where from. 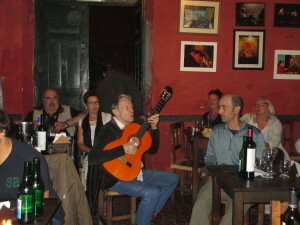 Everyone clapped in our honor and then laughed good-naturedly as he sang Frank Sinatra’s classic hit, “New York, New York”. 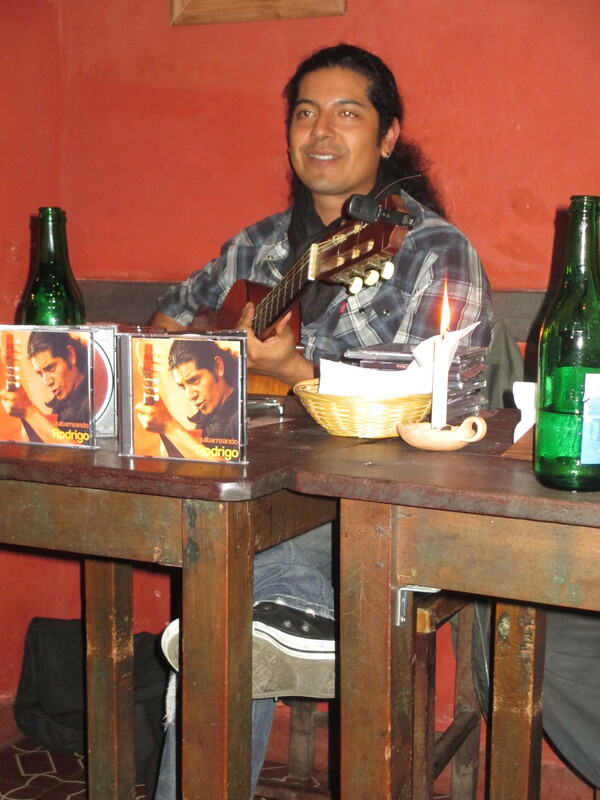 I belted out the lyrics the best I could while Harry clapped along. 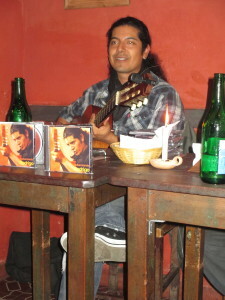 It was magic, pure peña magic. Northwestern Argentina is the southern most region of the Inca Empire. 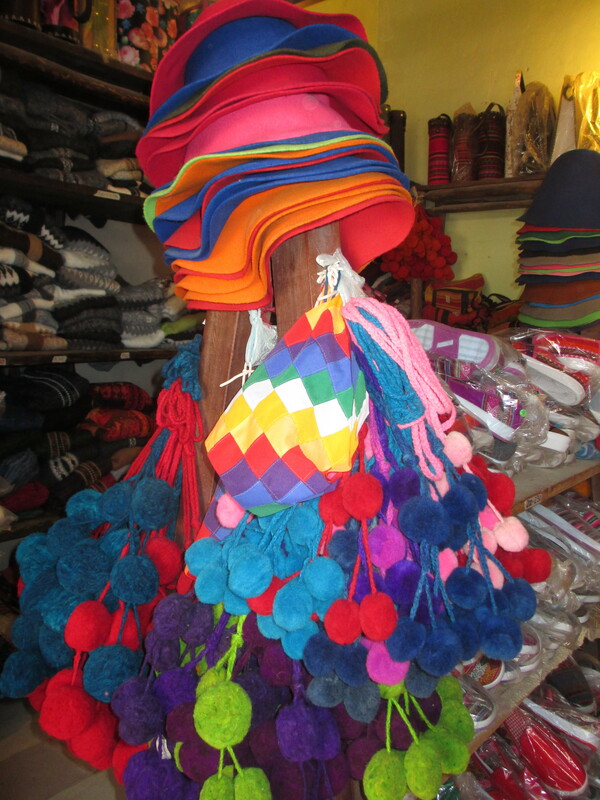 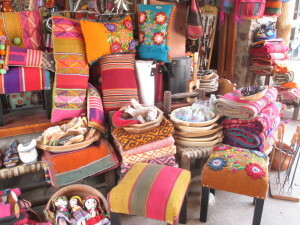 Incan influences are visually tangible in Salta, creating a multicolored fabric blending old with new. 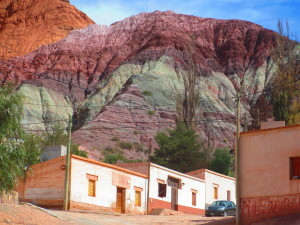 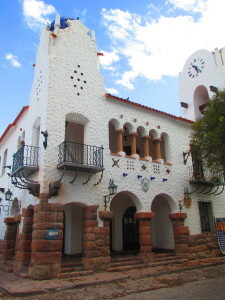 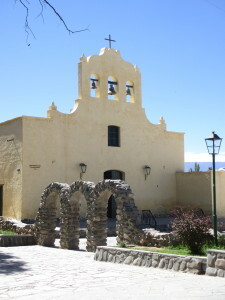 The indigenous culture is ever present and the overall feel of the area is less European than the rest of Argentina. The Museum of High Altitude Archaeology showcases a fascinating discovery. 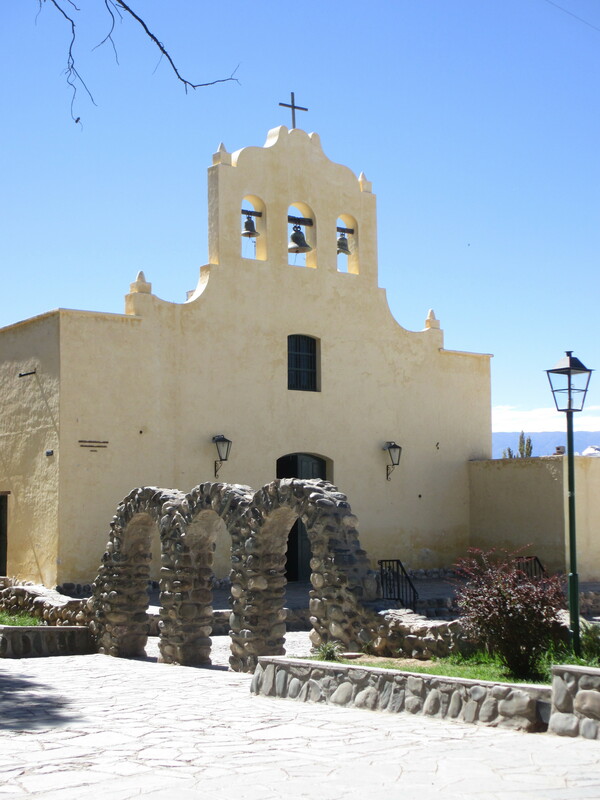 In 1999 a crew of archaeologists unearthed the bodies of three Incan children buried 500 years ago at 22,000 feet on top of the Andean Mount Llullaillaco. 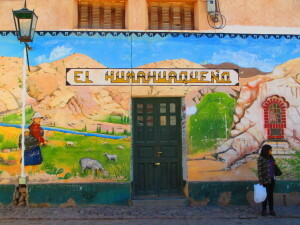 The children were killed in a ritual sacrifice and buried with youthful artifacts from their tribe. 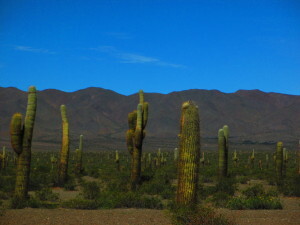 The cold and dry air preserved them and today they look eerily lifelike. 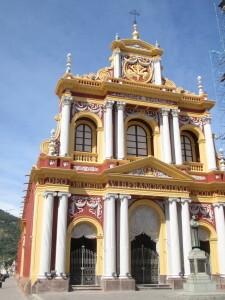 One of the bodies is always on exhibit and it was pretty mind blowing to see the little girl dressed in the clothing she was wearing 500 years ago. It was a lot to wrap our minds around. 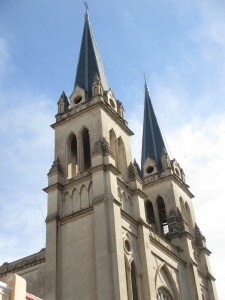 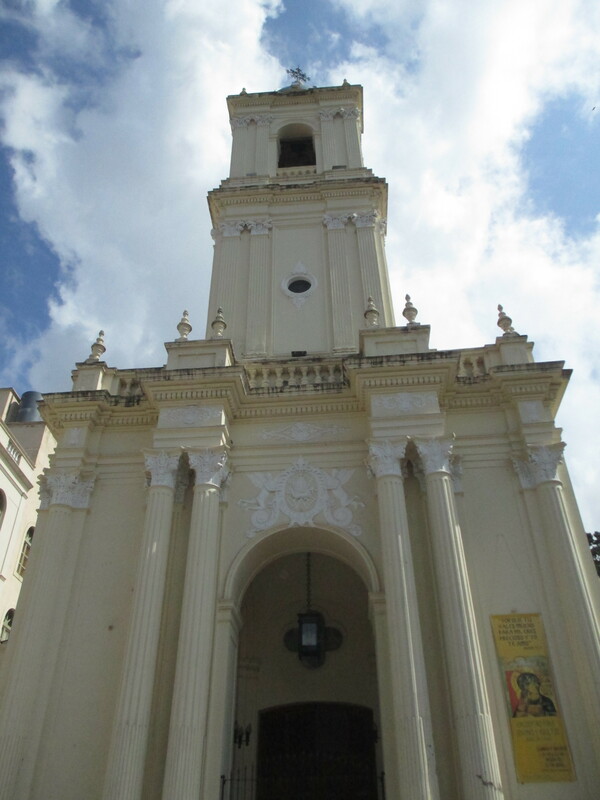 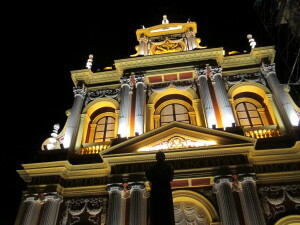 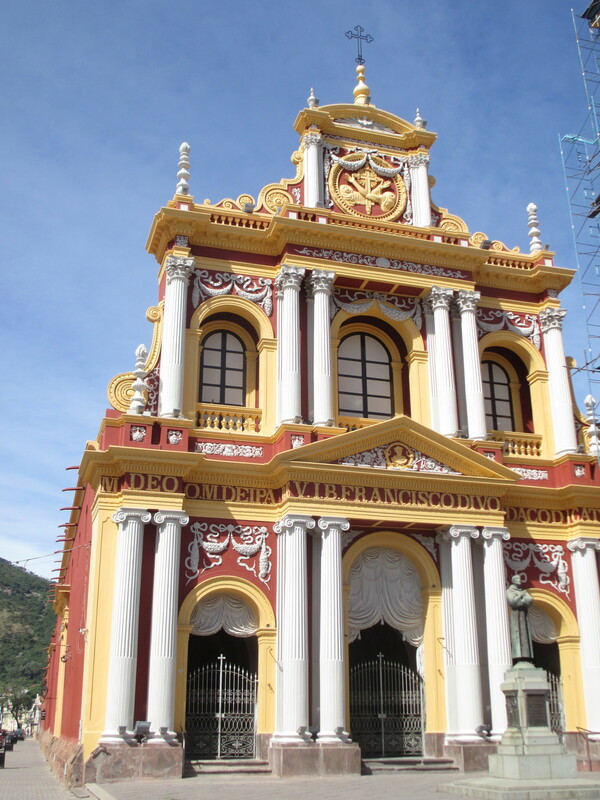 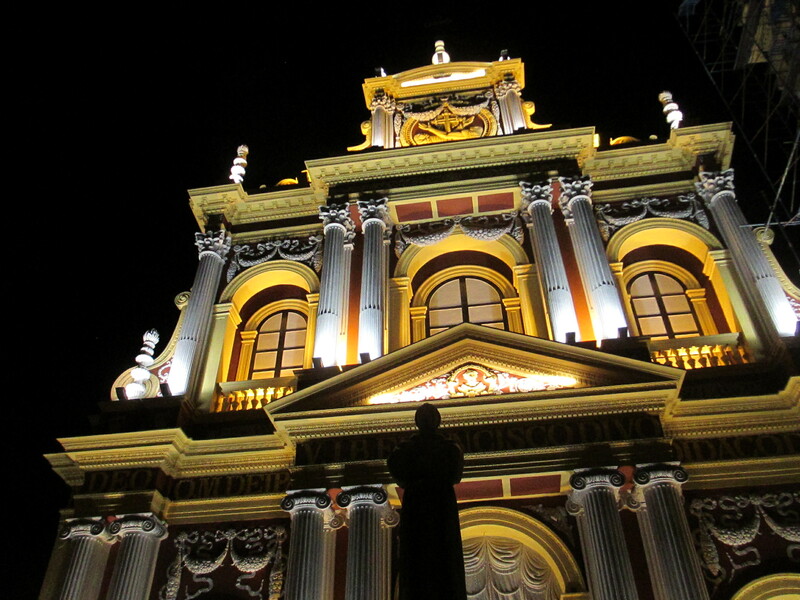 We stayed in Salta for five days and kept ourselves busy exploring the city from top to bottom. 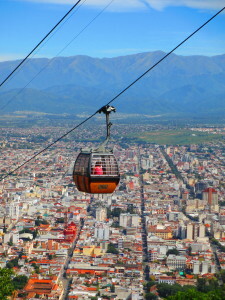 We took the lazy way up to a fantastic vista by riding a cable car, but don’t worry, we walked the 1,000 steps back down. 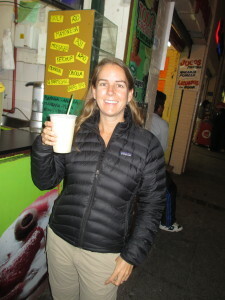 We happily found vendors making fresh fruit smoothies which reminded us of our stay in Santiago, Chile. I proudly sported my newish khaki travel pants with the zip-off legs all over town, looking more like a tourist than ever before. 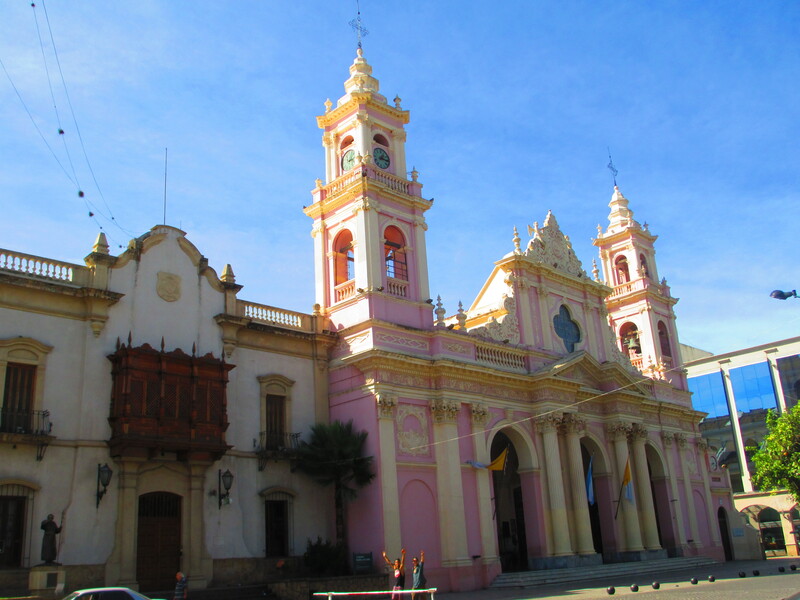 The tree-lined Plaza de 9 Julio was incredibly welcoming with its Spanish colonial architecture, grand churches and cobblestone streets. 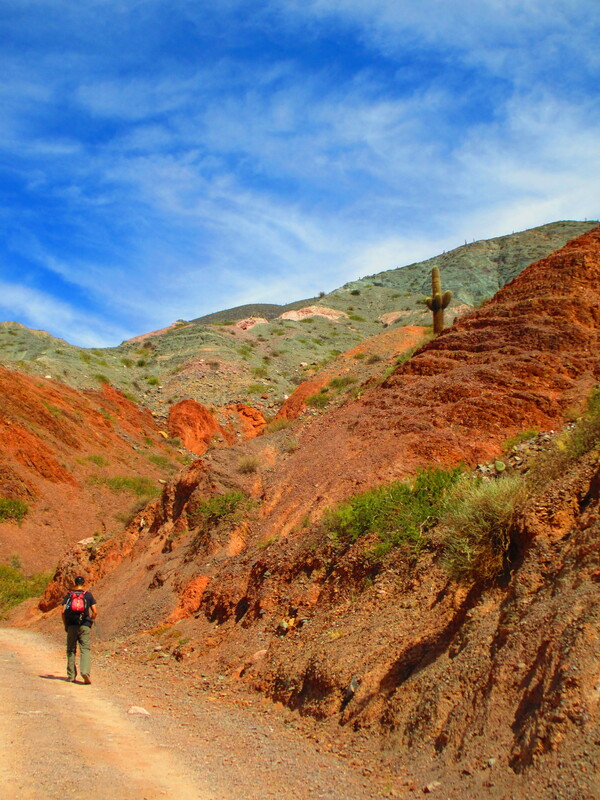 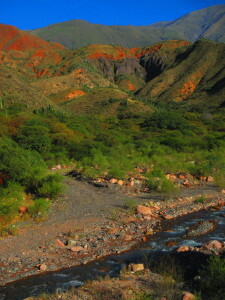 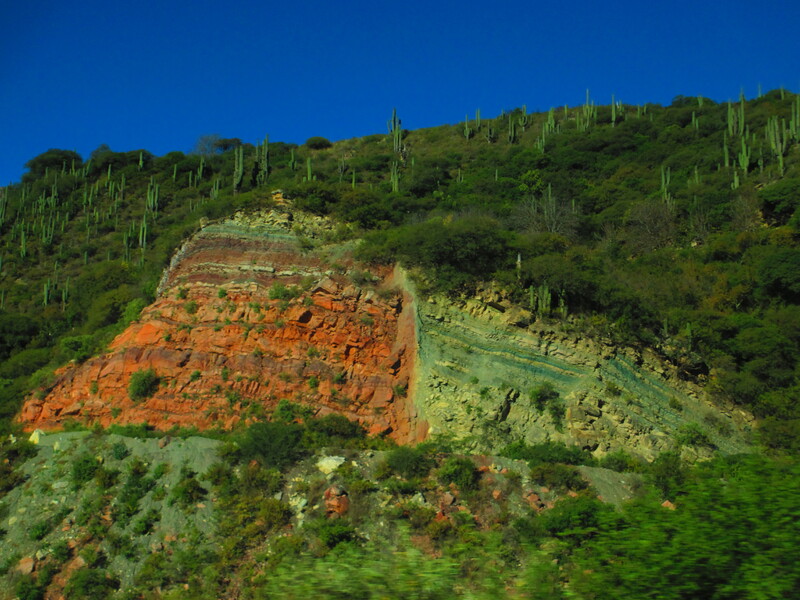 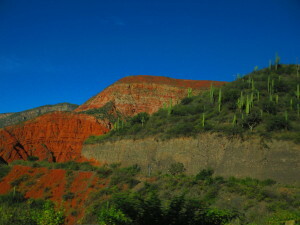 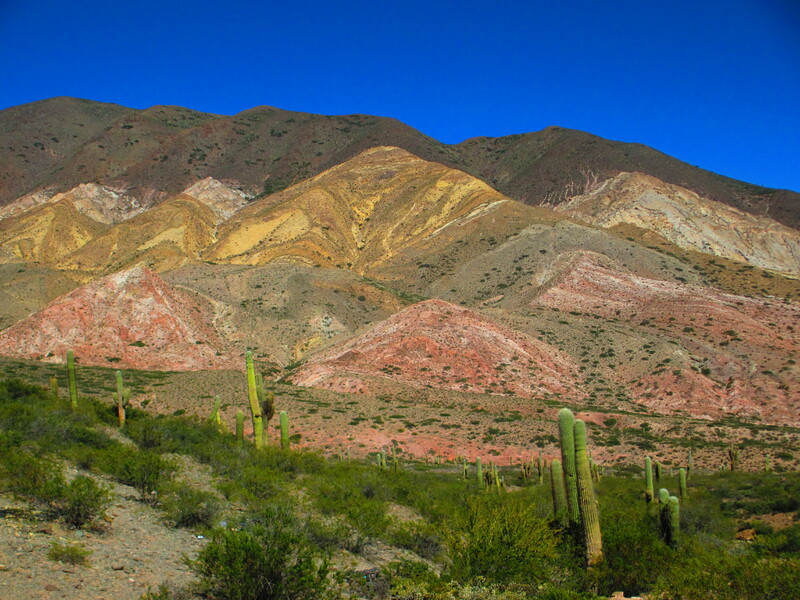 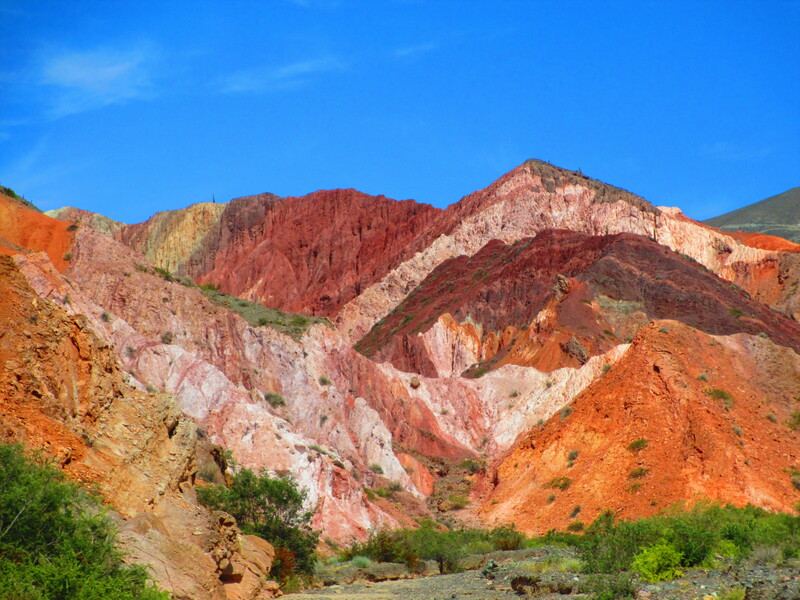 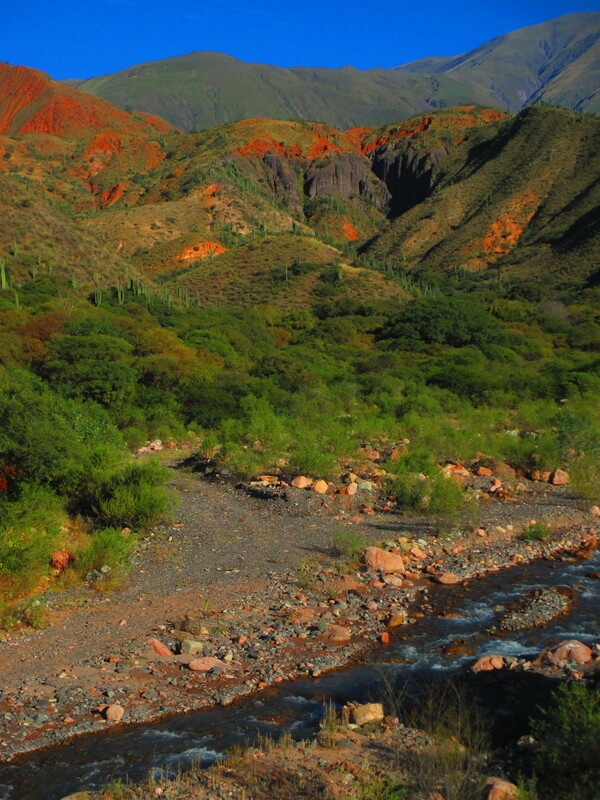 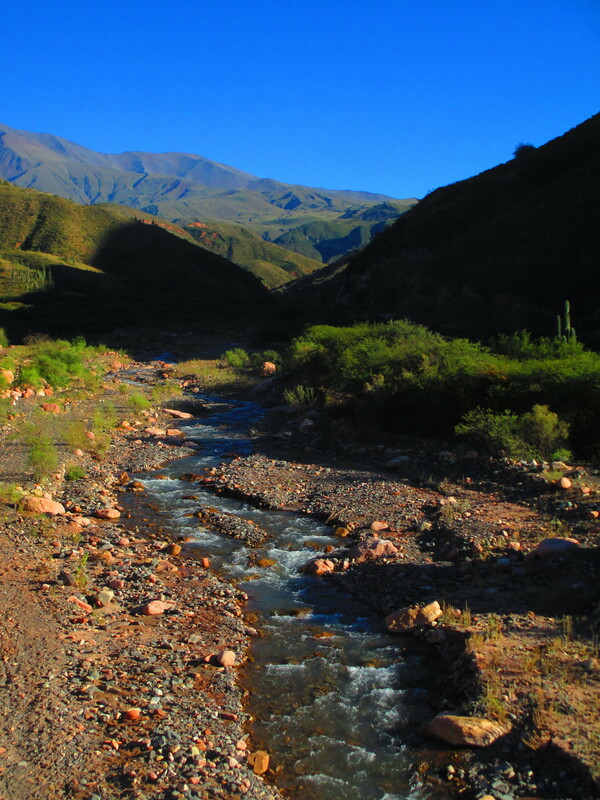 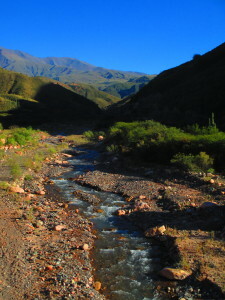 The landscape around Salta is truly phenomenal. 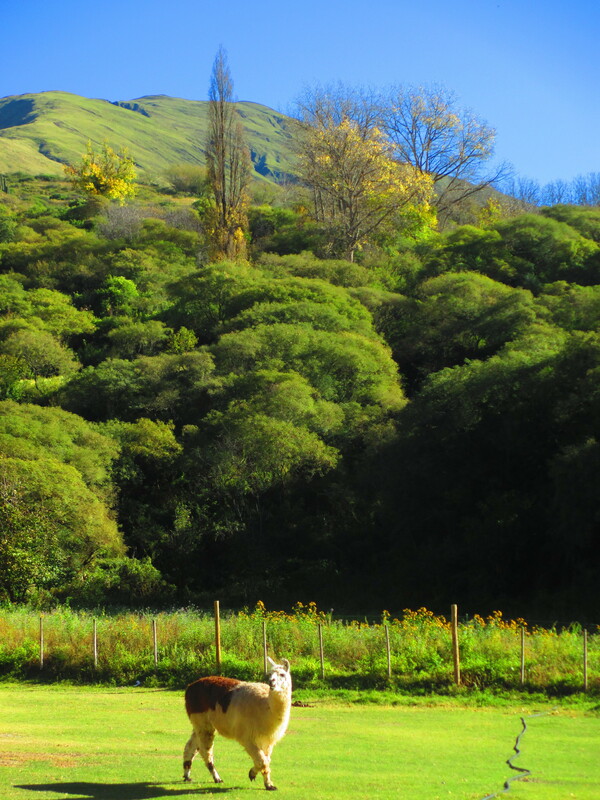 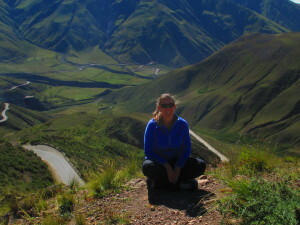 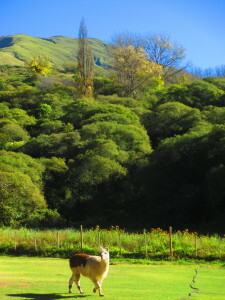 One can experience high-altitude mountain peaks, deep gorges, valleys, wineries, and rainforests all in a day’s drive. 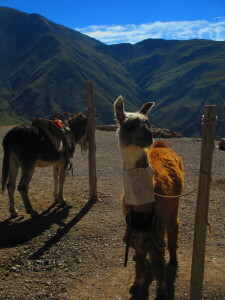 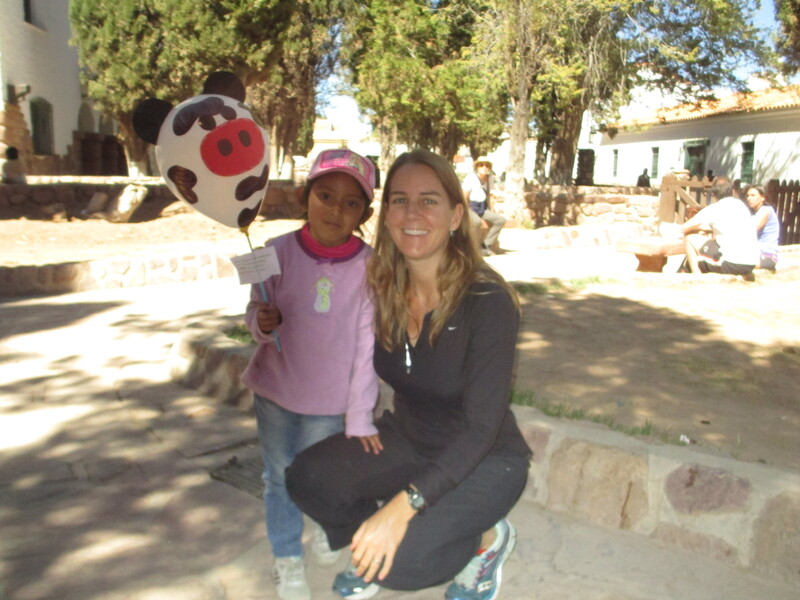 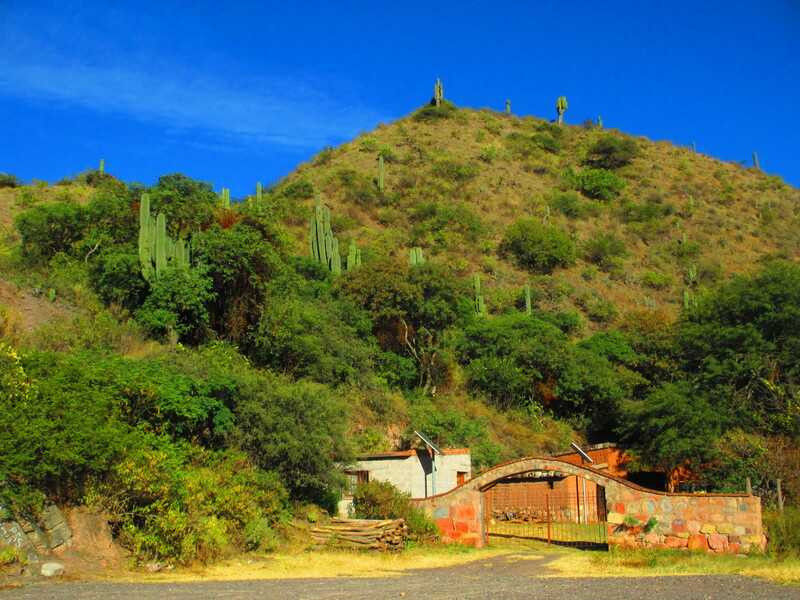 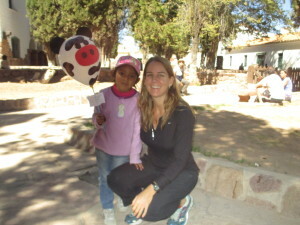 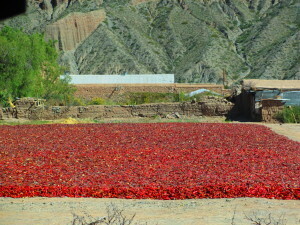 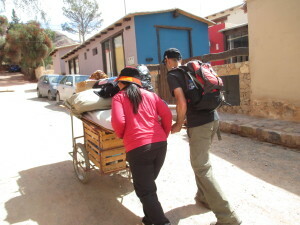 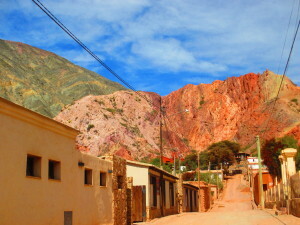 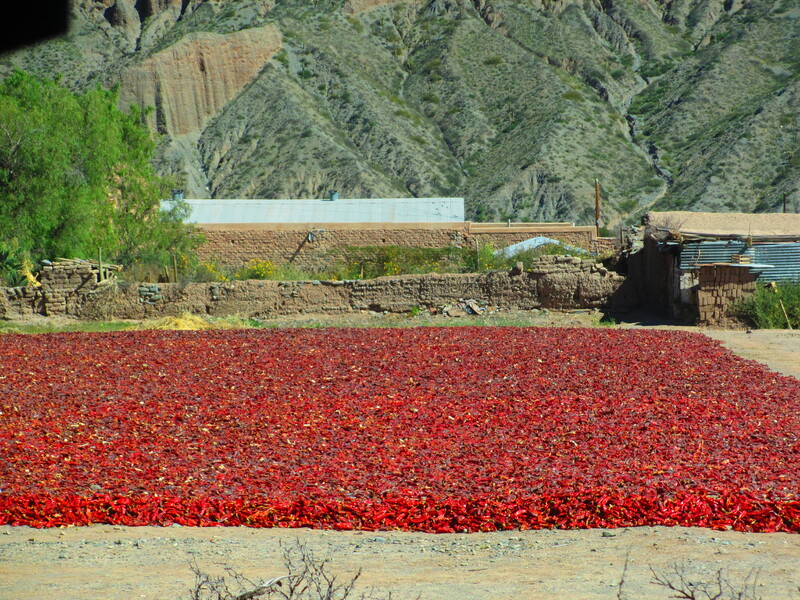 We went on a fantastic day trip to Cachi, a village in the Andes. 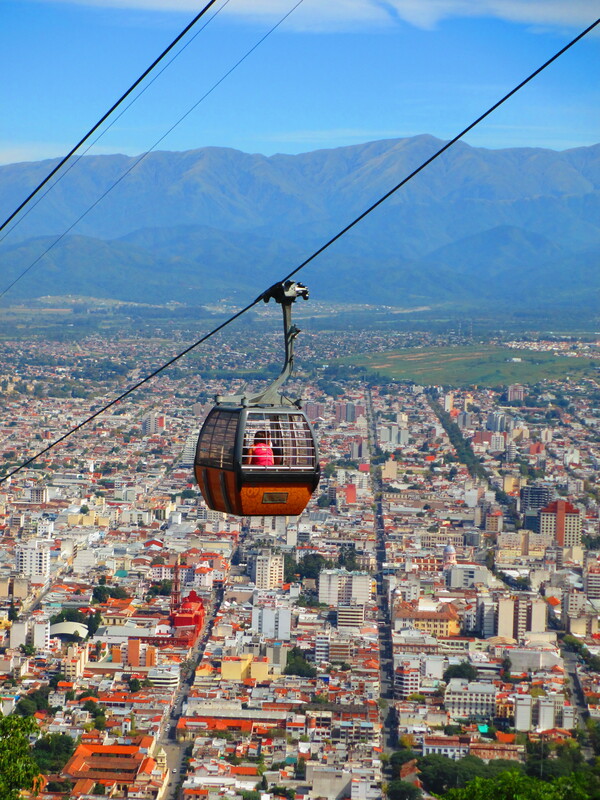 The views on this special day were spectacular. 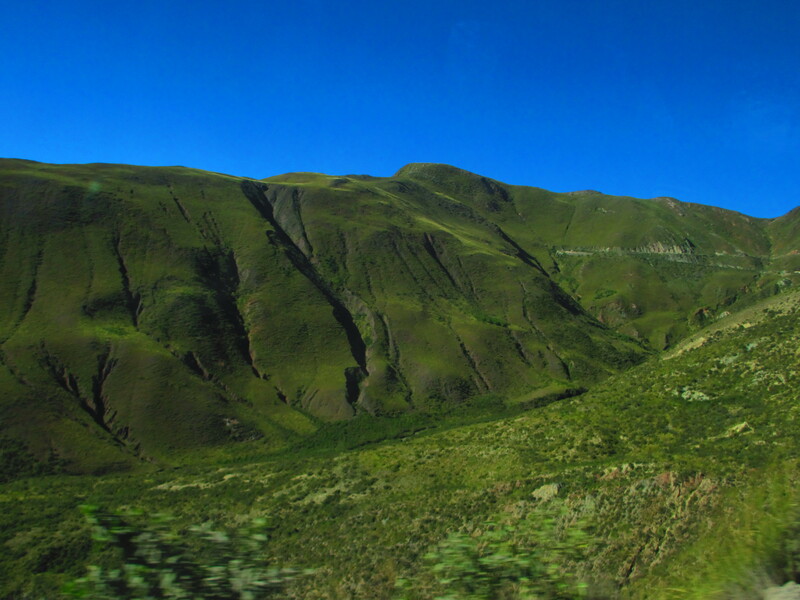 Jujuy (hoo-hooey), Here We Come! 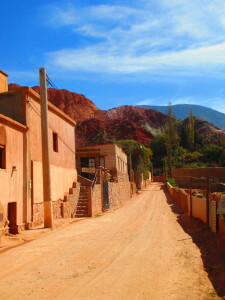 We left Salta on April 23rd knowing that we only had one more week in Argentina, which was both exciting and a little sad. 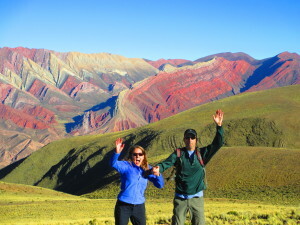 We never planned on spending three months exploring the country, but we sure had a great time doing so! 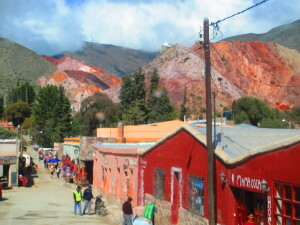 We were very curious to see what Bolivia had in store for us. But first, we continued our journey north up to Jujuy for another few days of exploration and adventure. 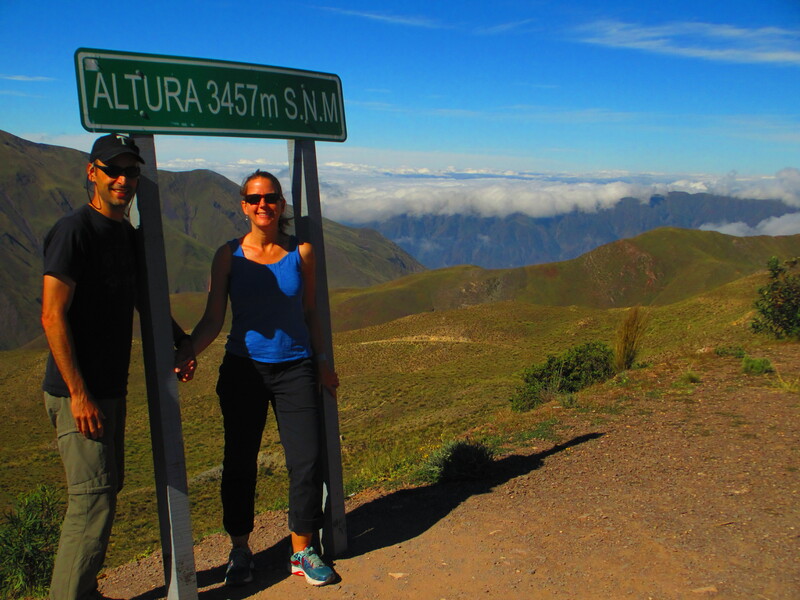 Yes, we agree — Jujuy is a really fun name to say!